KW Materials Handling is your source for storage products. We have the widest range of storage products and many are in stock to ship same day. 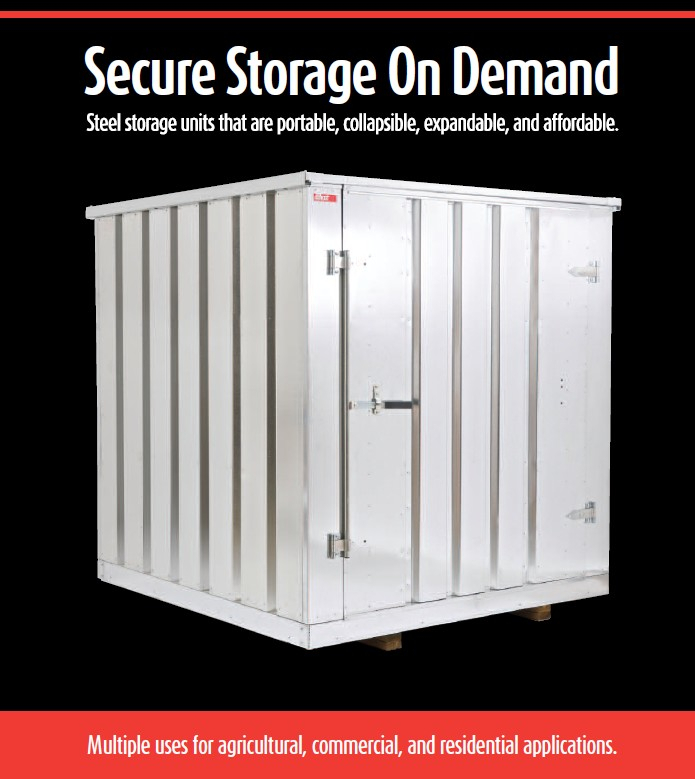 Please view our online catalogue for a complete list of our storage products. Our KWIK-STOR portable storage containers are a KW Materials exclusive product. We have shipped our containers all over North America from California to the North West Territories. Contact us today for any additional information on our storage products.